Bats, probably the most abundant, diverse and geographically dispersed vertebrates on earth, have recently been shown to be the reservoir hosts of a number of emerging viruses responsible for severe human and livestock disease outbreaks. Flying foxes have been demonstrated to be the natural reservoir for Hendra and Nipah viruses. Evidence supporting the possibility of bats as potential reservoirs for SARS coronavirus (SARS-CoV) and Ebola virus has also been reported. The recent discovery of these viruses and other viruses occurring naturally in the bat population provides a unique insight into a diverse pool of potentially emergent and pathogenic viruses. The factors which influence the ability of zoonotic viruses to effectively cross the species barrier from bats to other animal populations are poorly understood. 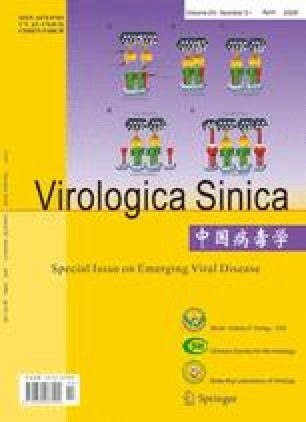 A brief review is provided here on the recently emerged bat viruses and on current and future strategies for research in this area.